By sharing stories together and having conversations about the books you read, you can help young children understand the world around them. 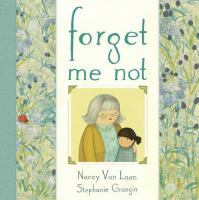 Seeing diverse experiences represented in books helps children to explore their own identities and develop empathy for others. It can be difficult to talk with a young child about serious illnesses, such as Cancer, Depression, PTSD or Dementia. Reading about characters who are navigating these and other experience can help children work through feelings and better understand what is happening. Not every book is available at all locations, but any title can be requested. The children’s librarian at your neighborhood library is also here to help, with suggestions for additional titles on topics of interest–or feel free to suggest some titles to us. New books are always being added to the collection. 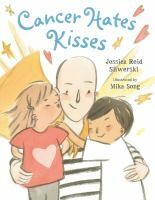 As Mom goes through treatment for cancer, her family supports her with what cancer hates most: love. 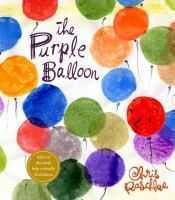 Young Julia comes to terms with the changes in her beloved grandmother, whose Alzheimer’s Disease makes it hard for her to remember people and things. 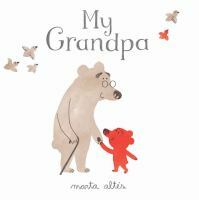 An elderly grandfather bear and his adoring grandson share a special relationship. 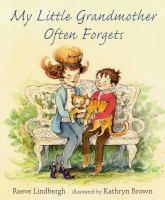 Tom’s grandmother is very forgetful and repeats herself often, but as long as he is there to help her, everything works out just fine. Easy-to-read text reveals that dying is hard work, for the old and especially the young, and how good it is that so many people help when a person dies, from medical staff to clergy and friends to family members. 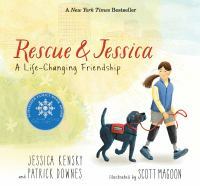 When he is paired with a girl who has lost her legs, Rescue worries that he isn’t up to the task of being her service dog. Toby loves his big sister Clemmie. 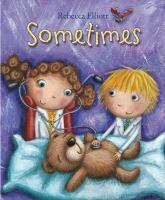 She always looks after him and he looks after her – even when her disability means she has to go to the hospital again. 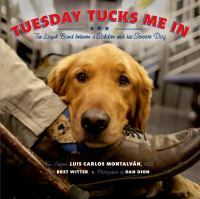 These adorable photographs tells the story of the amazing service dog who helps former U.S. Army Captain Luis Carlos Montalván overcome his combat-related wounds. 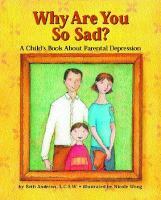 Defines depression, identifies depression treatments, and provides many self-help options for those coping with a depressed parent. 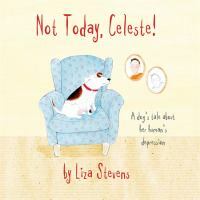 Includes a note to parents and spaces for writing questions or drawing to help express emotions and concerns. 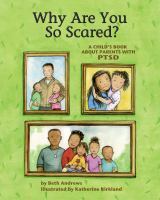 Introduces post-traumatic stress disorder and explains why it can occur in family members, its symptoms, and how to live with an individual affected by PTSD. 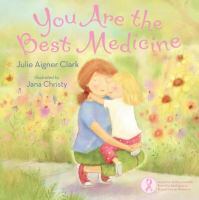 A mother who has cancer gently informs her child of what the effects will be, and reminds her little one of all the special times they have shared, and will continue to share, even while she undergoes treatment.